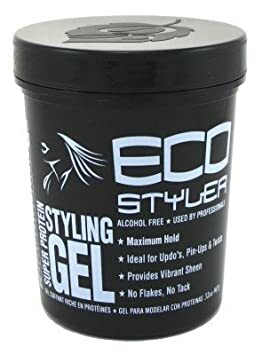 Eco Styler Styling Gel Super Protein Black Review. 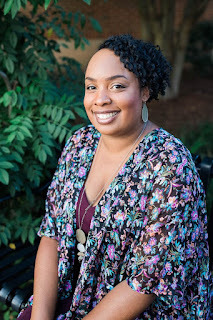 Is it Good For Natural Hair? prefect curl hair look with some success. The reason I say "some" is because the gels I've used always seems to start creating white flakes in my hair but did give my hair a good hold. I came to the conclusion that my hair just doesn't work with light colored gels, I would always have flakes. So I decided to give Eco Styler another try by using their black protein gel. In the Natural Hair Communities, women swear by Eco gels and can achieve a great look without the flakes but I can't seem to be like them. My hair isn't having it! When I seen that Eco has a brown gel I thought if it does flake it would be less noticeable because it'll match the same color of my hair. I first used their gel with the number 8 hold. It was good with no flakes, but not enough hold that I want. I seen they had a super protein gel and used that instead and I must say, I'M IN LOVE WITH THIS GEL!!!!! No flakes, great hold with no crunch. I will say it'll make your hair feel dry but I make sure to use Jane Carter's Nourish and Shine under the gel and it makes my hair come out soft, nourished, and shiny curls! How I use the gel is with my twist outs. I wash my hair, use leave in conditioner, apply Jane Carter Nourish and Shine, then I apply the gel, then twist my hair in several sections. 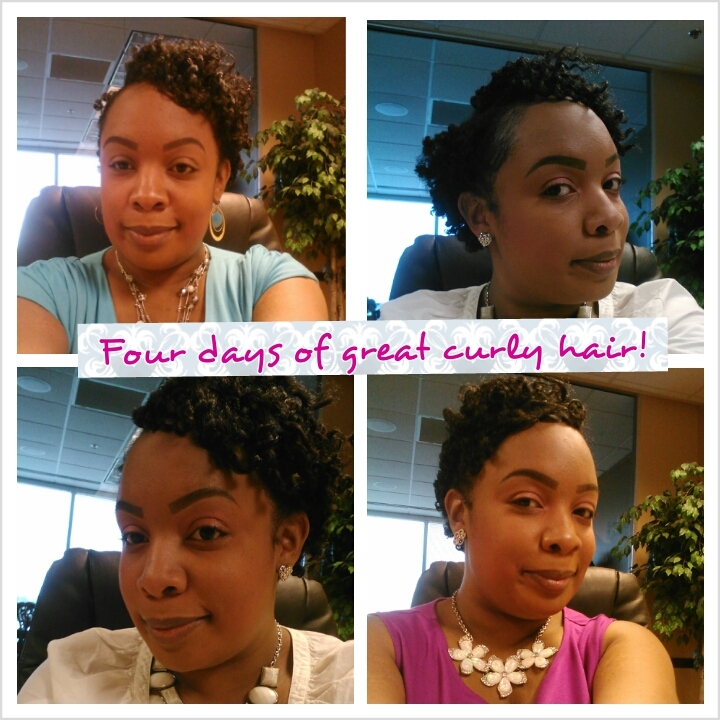 I also apply perm rods on my ends to give a better curly look. At the end of each day, I use a bit of water to retwist my hair and roll it in my perm rods. After a couple of days doing this, I'll use a bit of the gel to retwist my hair at nights and it doesn't cause build up. Is Eco Styler Styling Gel Super Protein Black Worth a Try? I love this gel and glad Eco offers it in black and it doesn't flake my hair. I get a lot of compliments on my hair and I let people know I achieved my look because of Eco Styler!